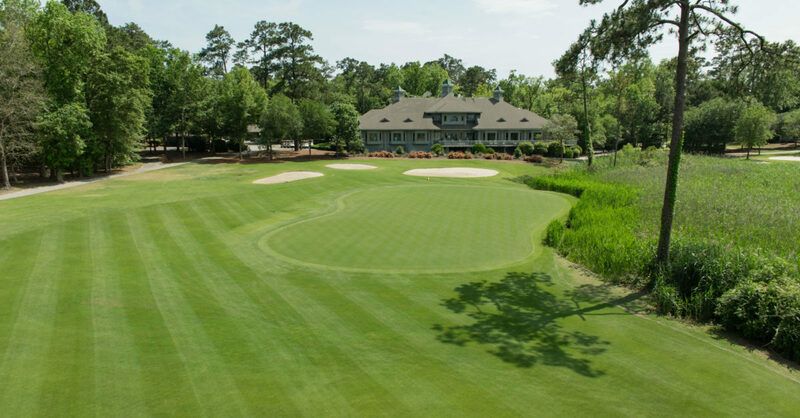 Tidewater Golf Club is nestled like a sleeping giant between the Intracoastal Waterway and the Cherry Grove inlet. 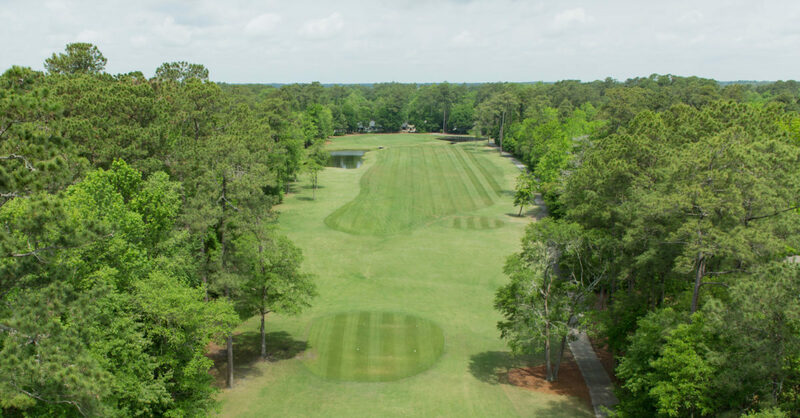 The legendary Tidewater Golf Club in North Myrtle Beach offers the perfect combination of natural beauty and challenging play. Seamlessly combining the game to its surroundings, architect Ken Tomlinson evoked the style and majesty of some of the game’s greatest venues. As a result he delivered an experience that puts this course on the regularly must-play list of many Grand Strand golfers. 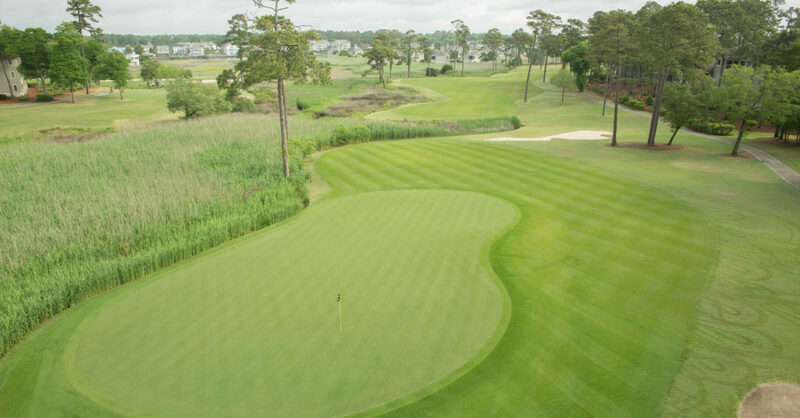 When creating the design for Tidewater Golf Club, Tomlinson visited some of the game’s greatest courses. In this case he drew inspiration from such legendary venues as Merion and Pine Valley. Furthermore he respected the time-honored tradition of crafting a layout that harmonizes with the landscape. Ken steadfastly refused to incorporate artificial elements and delivered a golf experience that can only come from this special place. A 2014 renovation project greatly enhanced the course. 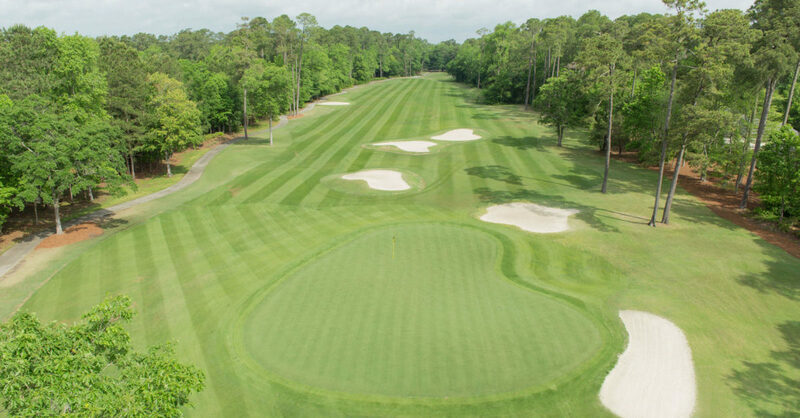 These upgrades included the installation of new Mini Verde Bermuda grass greens, the expansion of every fairway, new sand in all the bunkers and an extensive tree removal project. The Tidewater Golf Club community sits high atop a peninsula overlooking the Atlantic Ocean affording a true beach golf experience. A magnificent saltwater marsh and ocean inlet adjoin the golf course on the east. While the Intracoastal Waterway flanks several holes on the north and west. Adding to the visual variety, thick stands of hardwoods conjure memories of New England’s finest clubs. The course was expertly etched into a varied landscape. Above all Tomlinson’s ambition was to create the exemplary qualities that would attract a national championship or Ryder Cup event to this remarkable golf course. Flowing with the natural contours of the land, the course challenges you. At the same time it mesmerizes with its natural beauty. And as your round progresses, views of the Waterway, marsh and ocean bring fresh inspiration at every turn.